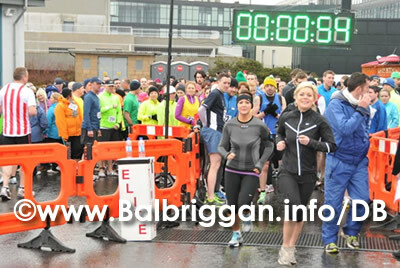 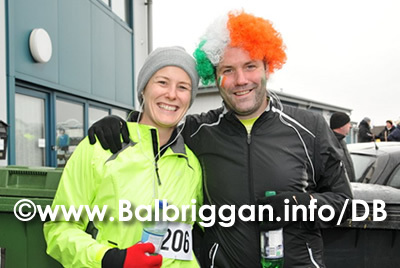 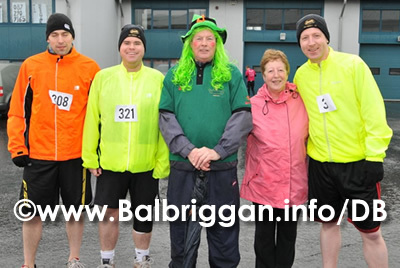 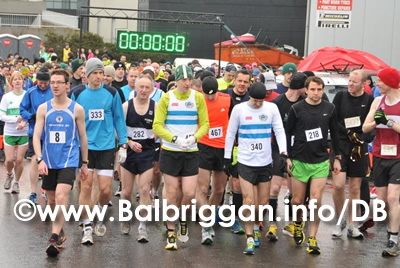 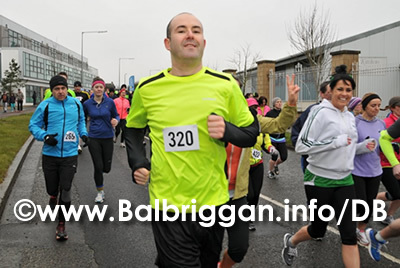 Congratulations to the runners and walkers who took part in the second annual Balbriggan Cancer Support Group run which featured 10km and 21km courses. 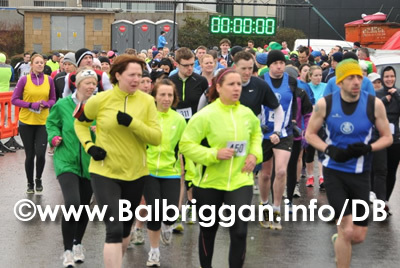 With over 600 runners and walkers on the day despite the inclement weather the organisers couldn’t have asked for better support for this event which has seen numbers more than quadruple in just one year. 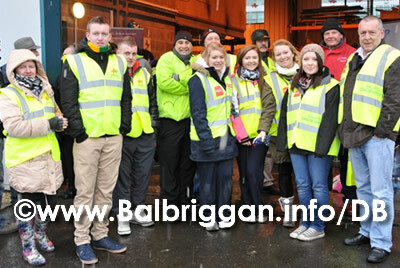 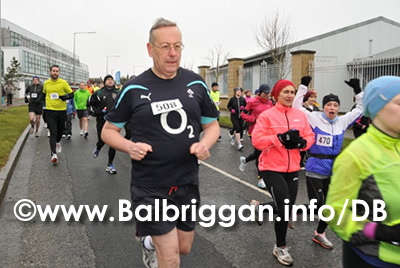 The day was a resounding success in raising funds for the Balbriggan Cancer Support Group who rely on donations, fundraising and sponsorship to offer the many services at their centre in Unit 23, Balbriggan Business Park. 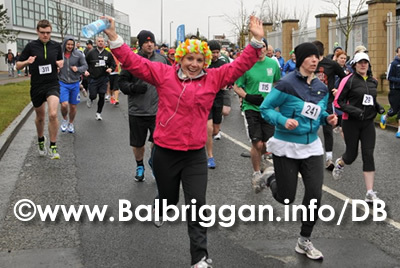 The Balbriggan Cancer Support Group would like to thank all of the sponsors and athletes for helping to make this event possible!